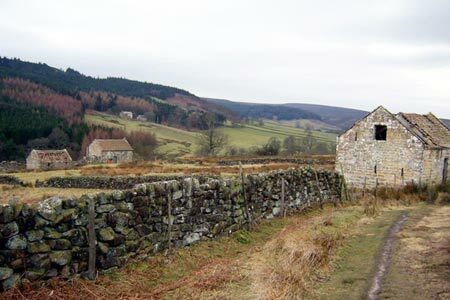 This North York Moors walk takes you around Baysdale which is remote and unspoiled. The route is generally easy to follow and it is best to chose a fine day so you can enjoy the views. A GPX File is available for download (see walk description).